Hey! Have you following along the KNITerview series on Made by Rae? It’s a really informational series all about KNITS – how to pick them, where to get them, and how to sew them – and today I’m over there as a guest! I was admittedly a total knit-phobe when I first started sewing and I sometimes still get a little anxiety about it. But over the last year I’ve really learned a lot about sewing with knits, so I’m happy to be sharing a little bit about my experiences in an interview style post. 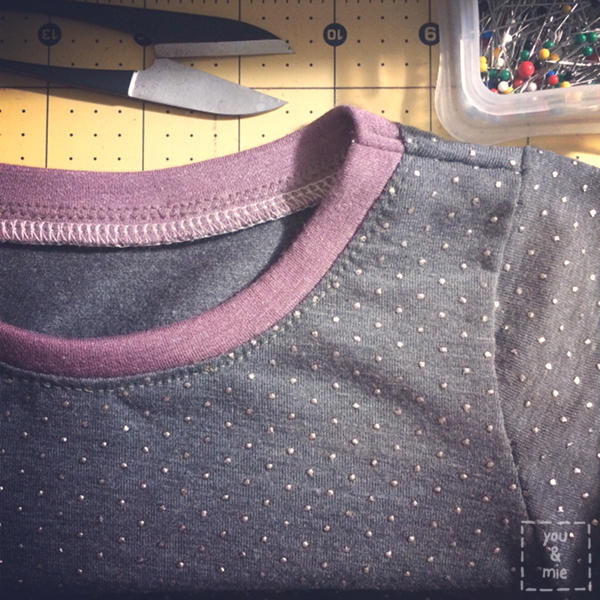 Now knits are my fabric of choice when it comes to garment sewing. Nothing can beat the comfort and ease. So head on over to check out my KNITerview with Rae. This entry was posted in guest post and tagged kniterview by Cherie. Bookmark the permalink.